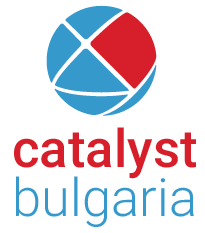 At Extraordinary Slovakia we are focused on increasing business results and reducing costs for our clients. Our team are passionate about organising events and providing the best care to ensure fantastic results for our clients. Whatever size business large or small, we ensure our clients grow, uncover their potential and regain or maintain success. We deliver the results without difference. We are diverse. 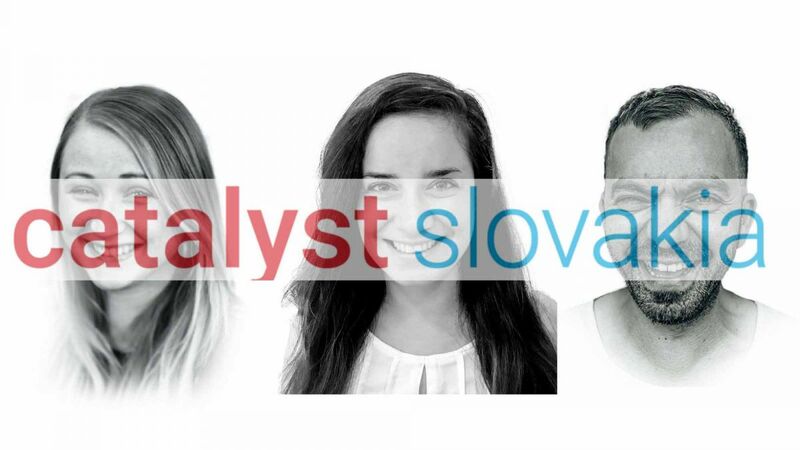 Our colourful team is made up of people from all over Slovakia. We are located in Bratislava but operate all over Slovakia understanding your needs wherever you are. Our solutions are H2H – Human to Human. We take a thorough approach starting with analysis then we transform information and strategies into an outcome matching teambuilding program which delivers real results for you. And we continue to stay in touch and ensure that outcomes are lasting. We believe that investing in your employees is an effective tool for growing your business and improving its performance. Shared experience is an effective method of realising this and we work with you from first point to help you analyse your needs and find the very best solution. Contact us today for a free consultation. Together let’s grow your business through investing in your team.